The reality is that while Afrezza isn’t there “yet”, most bulls really didn’t expect it to be. 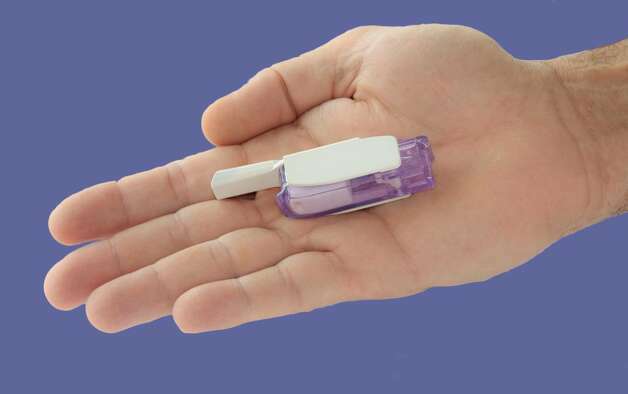 As a matter of fact, bulls understand that we are in pre-launch phase and that it could take a year or two for Afrezza to grow to its potential. While the bears are focusing on week over week sales, the bulls are looking forward to the long run; where it’s believed that Afrezza will take off! In mid-August, MannKind will have $100 million in debt coming to maturity; and that fact is really scaring some investors. However, it shouldn’t be. While some investors believe that the maturity of the “convertible” debt will lead to dilution in the stock, the bulls realize that MNKD has several options to avoid dilution and is ready to take advantage of those options. For example, the company could avoid dilution by using cash reserves in conjunction with the $40 million in borrowing capacity from Mann Group and $50 million ATM. The company could also refinance the debt. If this were the case, the terms would likely be much better as MNKD is in a stronger financial position than it was years ago. To learn more details of how MNKD could avert dilution, click here. Technosphere is a proprietary technology created by MNKD. It’s the technology that made an inhaled insulin possible; and MNKD has been open with regard to their plans to extend the technology’s uses. So, I’m expecting to hear more details down the road of how technosphere will be used to revolutionize other medications; and how MNKD is likely to profit from the new indications. The bottom line is that MannKind is not a stock for the short term investor. However, it is a stock that has the potential to yield incredible returns over the long run. With that said, real bulls are in it for the long haul and picking up as much as they can at the current discounted rate.